JFK uttered these words in the United Nations General Assembly on September 25, 1961. Timeless, these words ring true for anyone who reads them; in every generation lives mindless conformism, deterring free thought and revolution. It is important in these circumstances for us to not be complacent to our environment and seek internal and external change. Notoriously introverted, Coolidge would often be called “Silent Cal” for being adverse to small talk. A legend of sorts is that a woman reached out to Coolidge at a dinner party stating she made a bet that she could get him to speak more than two words, this particular quote being his infamous response. Arguably the most quotable man, Roosevelt didn’t kid around when it came to confidence. I mean, how can you not trust the words of a man who won a Nobel Peace Prize? 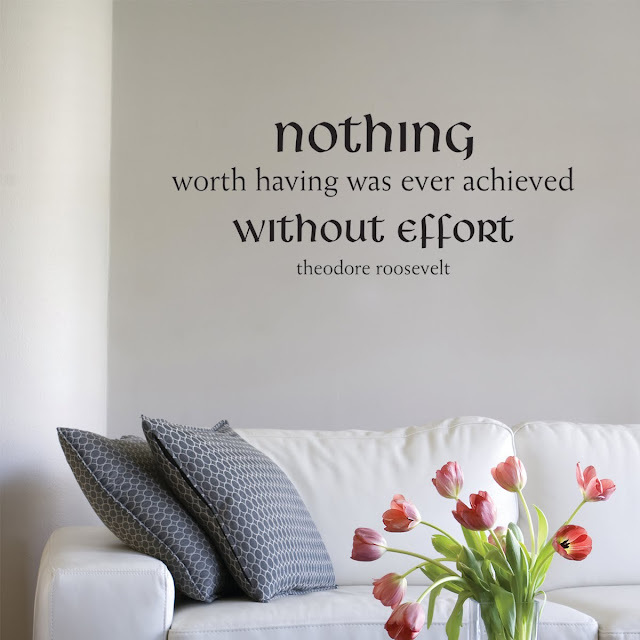 It’s no wonder everyone always throws around “fake it ‘til you make it’; that seems like Teddy’s mantra! The most moving of quotes come from the humblest of places—Ford had a short term, but he served as an honorable, albeit modest, president. John Quincy, a diplomat and a consistent advocate against slavery, had strong opinions but an even stronger determination to act for what he believed in. Change is prompted by desire to act. Democracy requires participation; get out and vote!